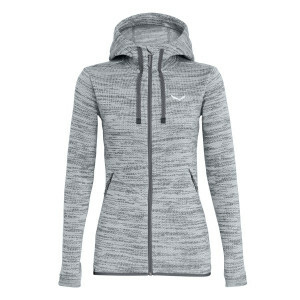 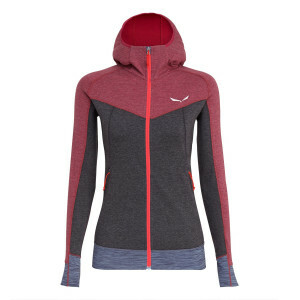 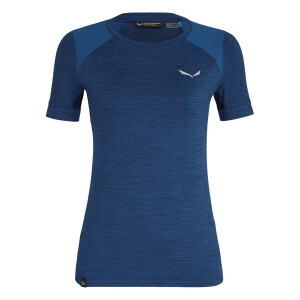 Discover the affordable solution to a new athletic wardrobe. 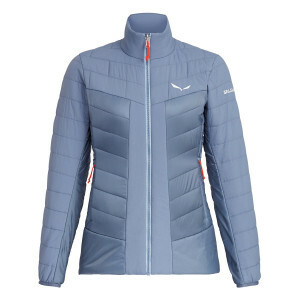 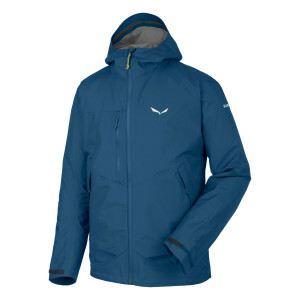 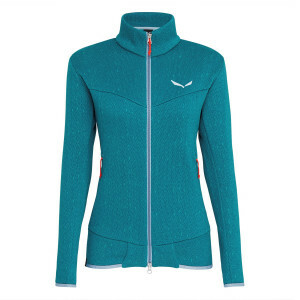 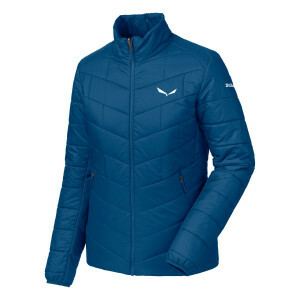 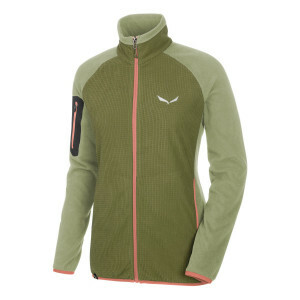 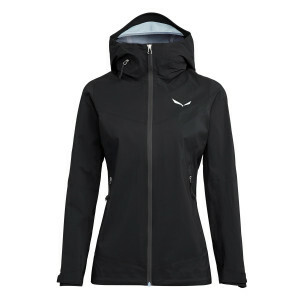 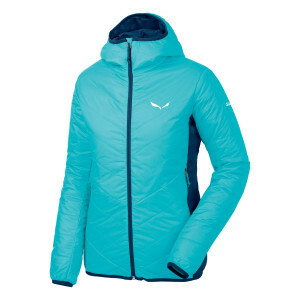 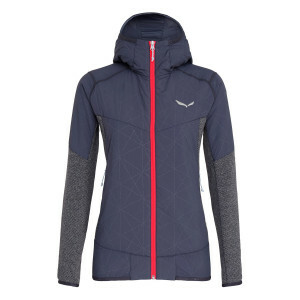 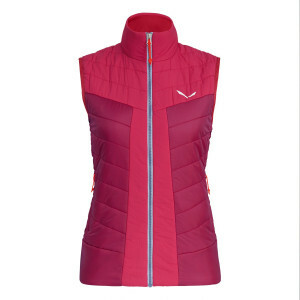 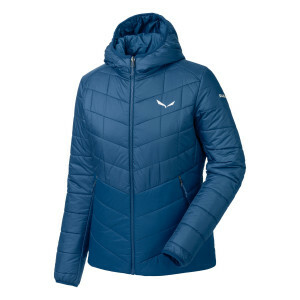 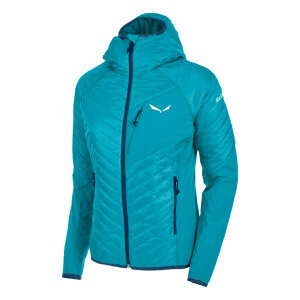 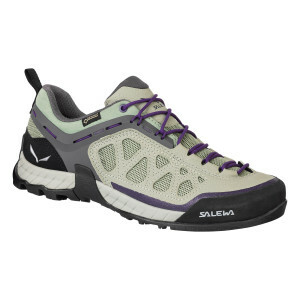 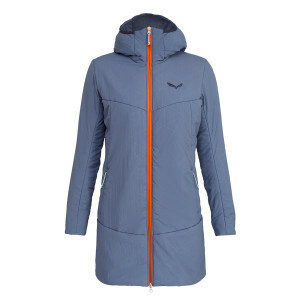 Designed for alpine adventurers, the Salewa womens outdoor clothing, footwear & accessories outlet has it all. 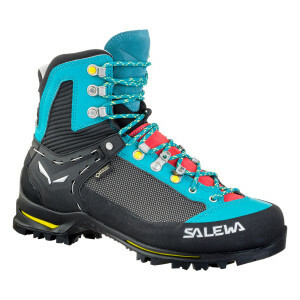 Here's your exclusive chance to get arch-support hiking boots or a Polartec power grid jacket for a discount price. 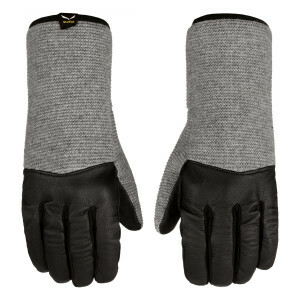 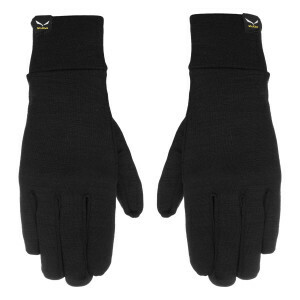 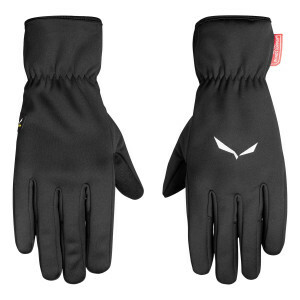 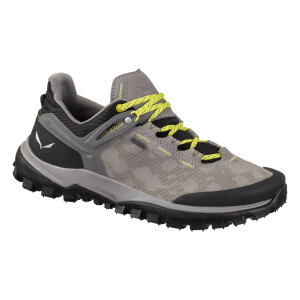 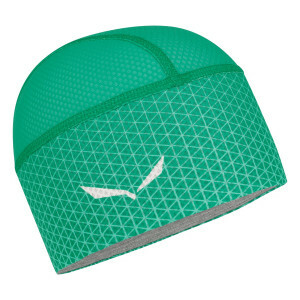 Invest in comfort on the track or on the slopes with high-quality materials for a great price tag. 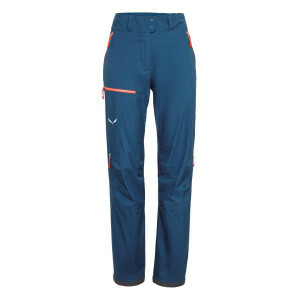 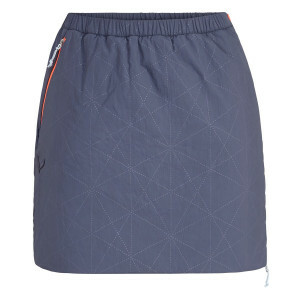 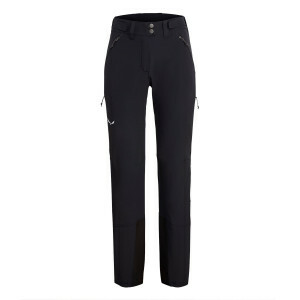 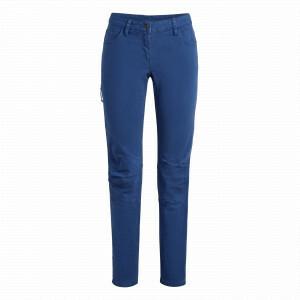 Throw in a pair of moisture-wicking trousers for your winter adventure, or some stylish shorts for summer. 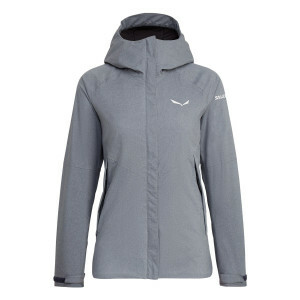 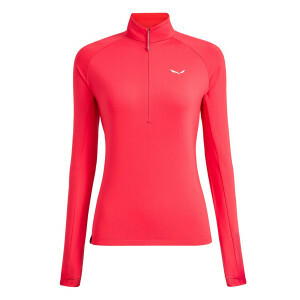 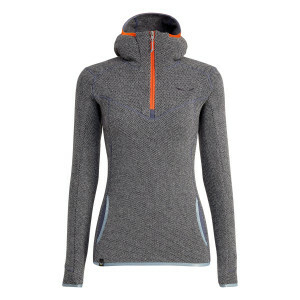 Our women's outdoor clothing sale features breathability, durability, and affordability. 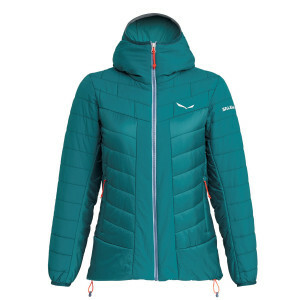 Whether you're looking for blister-free shoes, or women's mid-layers to regulate your temperature during winter treks, you'll find everything you need. 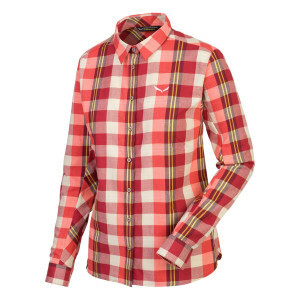 Get ready to mix and match your way towards the ultimate outfit for your next excursion. 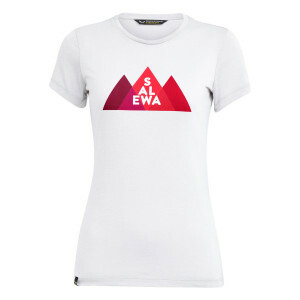 At Salewa, we believe that alpine sports are a way of life. 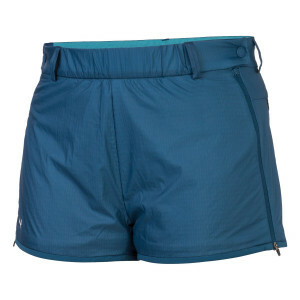 Don't let anything hold you back from your next outdoor adventure.